Other shipping software charges monthly fees and adds markup on top of what the postage actually costs... so we understand why you're skeptical that we're truly doing this for free. 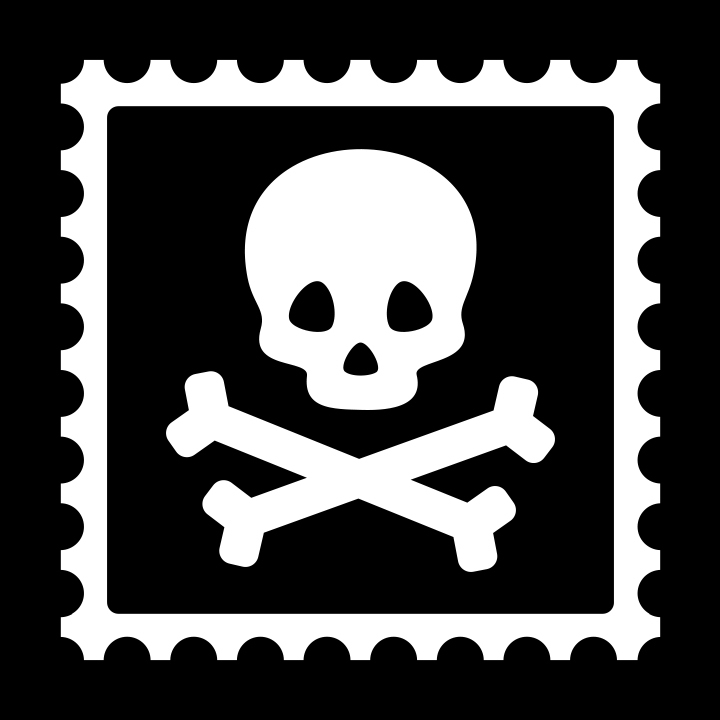 How can Pirate Ship possibly stay in business when it's 100% free while offering the deepest USPS® discounts available? The reality is we make our money just like any other shipping software company; through our official partnership with USPS®. The big difference between us and our competitors is that we've used modern ideas to build a lean business that's able to operate with our partnership income alone, so that we don’t have to charge our customers nickels and dimes on top like everyone else. The pricing difference between Pirate Ship's 100% free model and our competitors adds up quickly. When you're a growing ecommerce business, the monthly fees and hidden costs that other software companies charge can really impact your bottomline. We started Pirate Ship because of how expensive and frustrating shipping was for our own ecommerce startups. Since our entire team has firsthand experience running small ecommerce businesses, we see the shipping software market from a completely different perspective than our competitors, who are either giant public companies (Stamps.com is a publicly traded company that owns Endicia, ShipStation, ShippingEasy, and ShipWorks) or are software companies that are designed by people who've never run a small business in their life. We believe small businesses are the backbone of the American economy, and we think they deserve the cheapest shipping rates possible so they can compete in a market that's increasingly dominated by giants like Amazon or Walmart. Pirate Ship is the only shipping software that has built a business model on leveling the playing field for small businesses. We could be making more money by playing the game like everyone else, but we have a longterm perspective. If you're able to save more money on shipping, you'll reinvest the savings into growing your business, which means you'll have to buy more shipping. We're sacrificing short-term profit for long-term success, both for you and us.